Built by Investigators for Investigators. 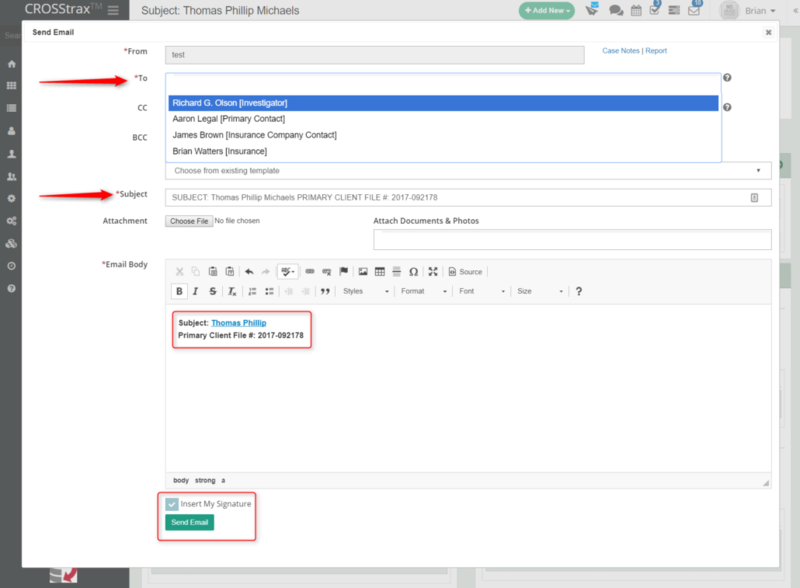 Document and track details on any type of case. Know your clients better than they know themselves. Powerful tools to manage any size staff. Create invoices and pay employees in seconds. Integrate software and programs you already use. Create final reports in a few clicks. Setup the system your way, for the type of cases you work. Continually monitor your business performance. Manage any size case load with the easy to use interface. Quickly view subject info, budget, photos, video, and more. 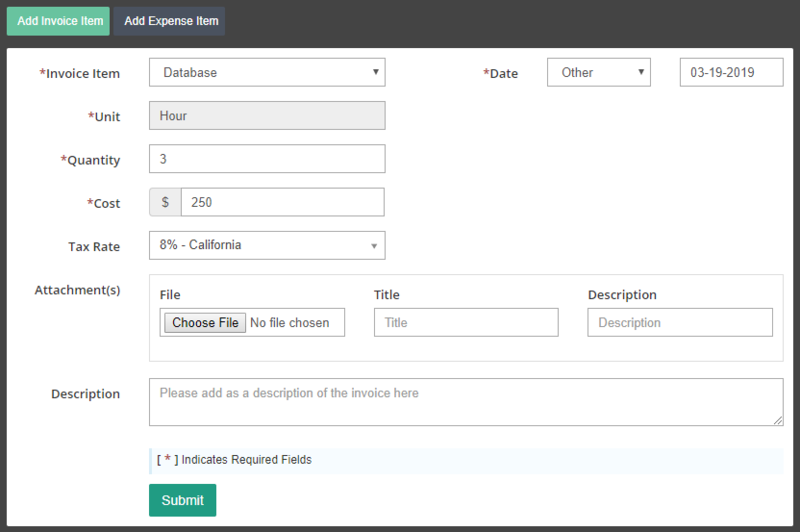 Enter case notes, expenses, update the client and track billable time. 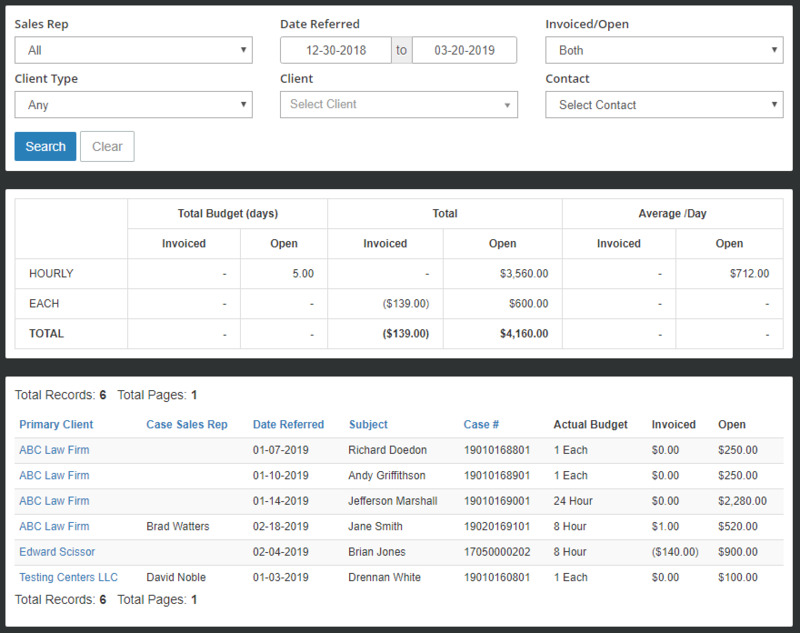 When the case is complete, create a report and invoice in minutes. If your clients are individuals, companies, or both, the client area is packed with features. Add contact information, case handling instructions, billing rates and your professionalism will shine. 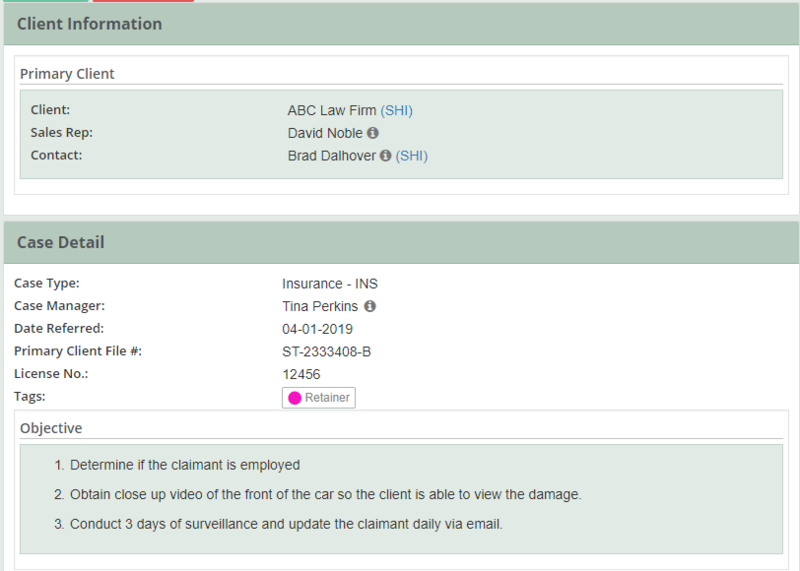 Optional client access allows viewing case progress in real time. 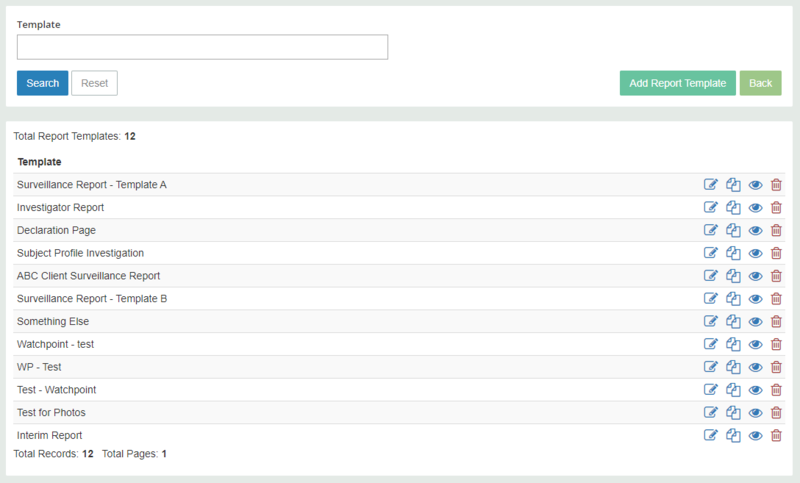 Investigators can view case assignments, submit updates, enter hours worked and much more. From the solo entrepreneur to a company with hundreds of investigators, each company is able to assign cases, manage, and pay their investigators efficiently. Spend time on tasks that make money and let the system track the finances. 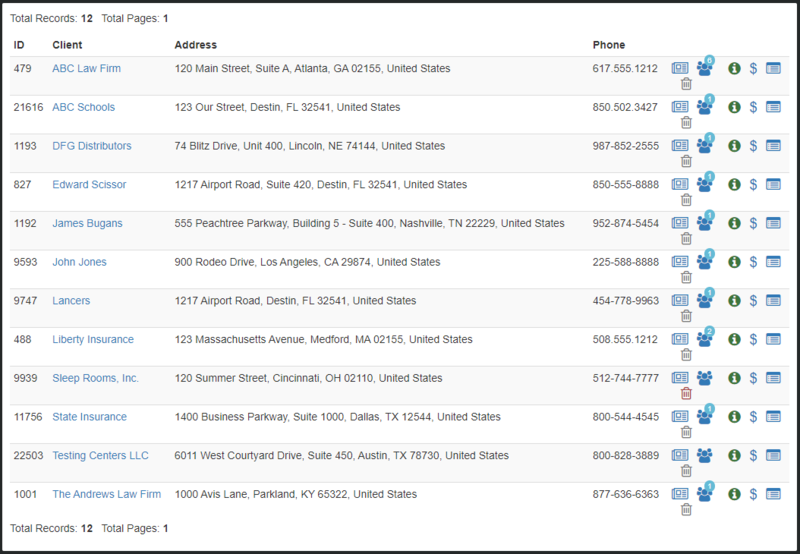 The Quickbooks online integration helps maintain the books while investigators focus on running a business. Powerful integrations to help you accomplish tasks quicker. The system integrates with Microsoft Office, Quickbooks Online, PDF, Your Email and more which allow you to work seamlessly with programs you are familiar with. Create your own report templates to use in the system. Generate a final report and send it to the client in minutes, not hours. 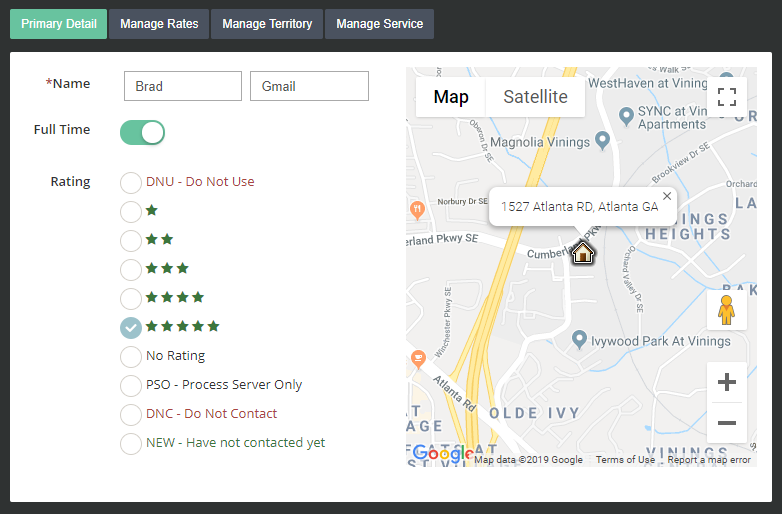 With CROSStrax, you will learn to look forward to report time. Any case, any size, any type. Domestics, surveillance, missing persons, cold cases, criminal defense, process service, fraud, financial, it doesn’t matter. Customize the system for how you work all the way down to your company name and logo. How many cases came in last month? How much was billed out last week? What isyour most requested service? When was the last time you took your best client to lunch? What is investigator Bob’s video percentage? Find out in seconds with Company Reporting. Improve client satisfaction and retention rates with our automated tools. Each activity is recorded with a description of the activity, the person who performed the activity and the amount of time spent, acting as an online timesheet. A history of everything, from when emails were sent to when notes were entered and edited. You’ll have a record of who, what, and when the change was made. Manage investigators with pinpoint accuracy. Don’t remember the address they were at? Go to the GPS data and find it there! Trusted by hundreds of investigators for case management. CROSStrax has saved hundreds of hours for our clients! 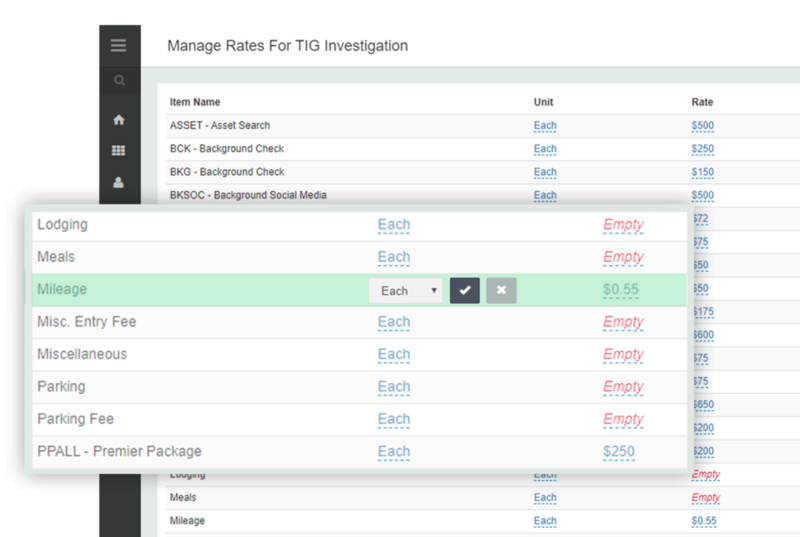 Absolutely the #1 software for investigation case management. No obligation and no credit card is required..